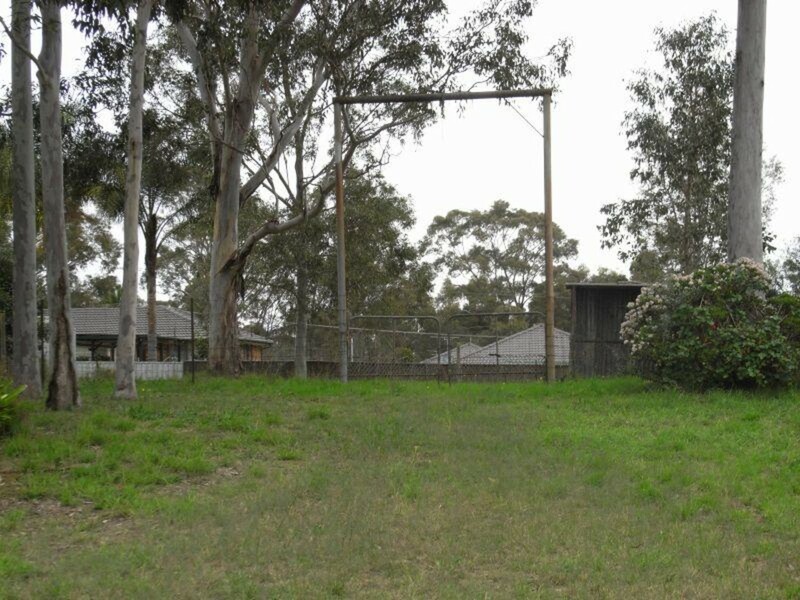 Located on the high side of Mitchell Street North Rothbury is this 809sqm block of land. It is a lovely elevated block with a northerly aspect. This block presents you with the opportunity to showcase your dream home.